I’m going to be honest- this cake makes me want an adult beverage. At nearly 7 months into this pregnancy and with summer just around the corner, just about any lime or coconut flavored food makes me think of margaritas and pina coladas. 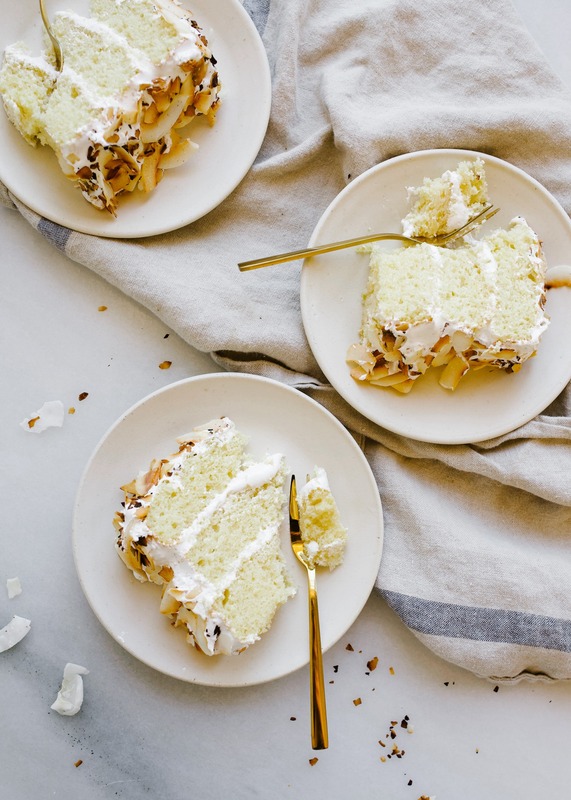 This coconut key lime cake, with its zesty key lime layers and sticky sweet coconut frosting, has me seeing mirages of boozy frozen treats at every bite, and I am just not even a bit ashamed of that. Clothing is hard too. I find myself wearing baggy gym clothes and shapeless sundresses nearly 100% of the time, because otherwise I’m stuck with all those additional layers of mesh and support that comes permanently attached to the waistband of maternity shorts. As if I wasn’t already in a perpetual state of pig-like sweating, just add extra nylon casing around my midsection and just see what happens. FULL ON MAN-SWEATING. I was lucky enough to land a maternity bathing suit that is pretty cute, so at least I’m no longer sporting my yoga pants at the pool. My friend’s tween-age daughter told me (with a shocked look on her face) that she thought it was decent, so I’m going to take that as a compliment and win. Truly, there is nothing better than being pregnant with a third baby. I’m so incredibly grateful, and the gift here is not lost on me. But come July, when this baby is in my arms and I have a shot at wearing normal clothes and drinking basically anything with tequila in it, I will be in heaven. Seriously. This coconut ket lime cake is an ode to the pending summer. 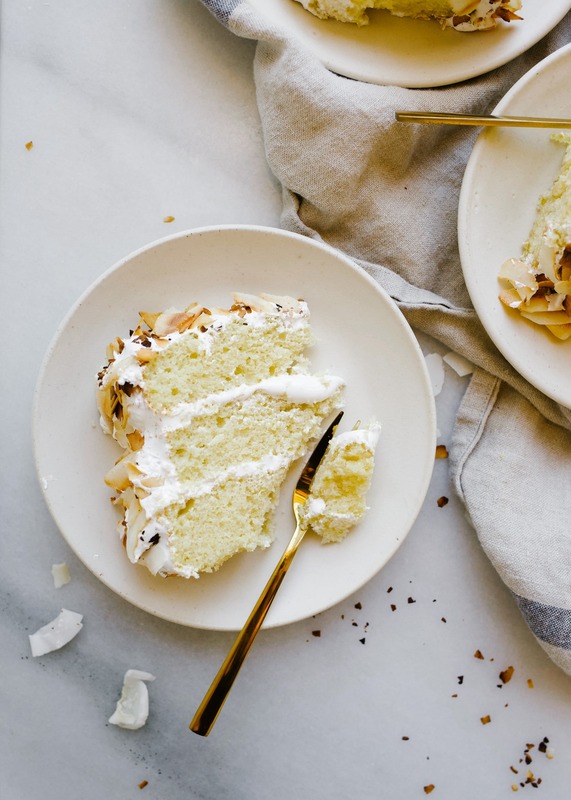 With sweet and tart lime-scented layers and a marshmallow frosting coated in loads of toasted coconut, it’s basically summer in a dessert. I opted to make and share the recipe now because I had a hunch you all may be looking for some alternative treats on these spring days that feel like mid-July. If you’re as ready for sunshine as I am, lets grab our forks and chat the ins and outs of this cake! 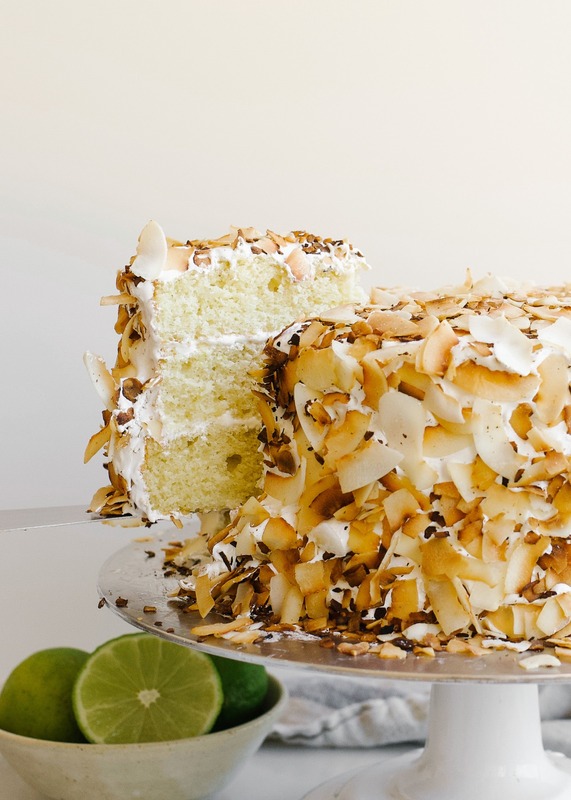 The layers of this coconut key lime cake are scented in two ways. The zest of key limes contributes that notably lime flavor while the juice of the limes add a tart punch and acidity. The cake layers bake up moist and fluffy, slightly more dense than a white cake but with a fine crumb. The frosting here is an old fashioned 7 minute frosting. Not familiar? Egg whites and sugar whip up into a fluffy, marshmallow-esque frosting that is ultra-white, super sticky, and kinda cloud-like. 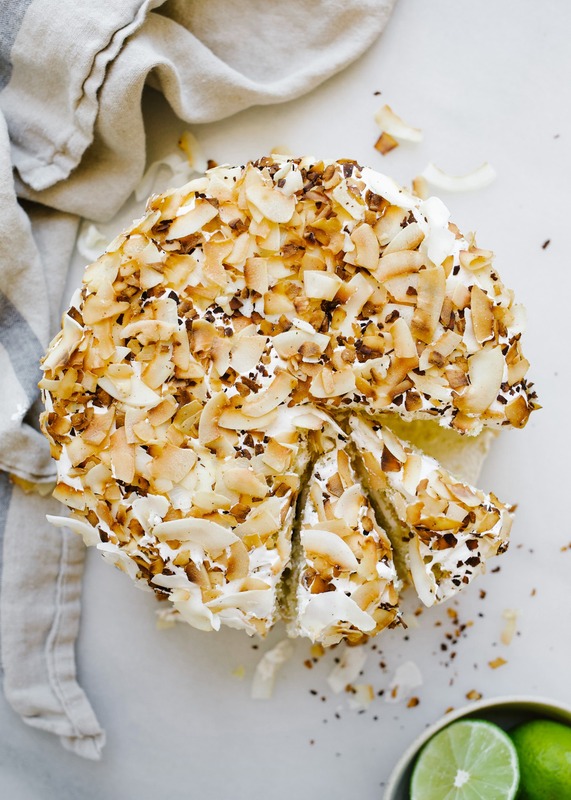 The coconut flavor comes from the smidgen of coconut extract before it’s slathered on the layers of cake. To keep the cake from sticking to everything in its path (and to add a ton of extra coconut flavor!) are coat the whole thing in toasted coconut flakes. DIVINE. 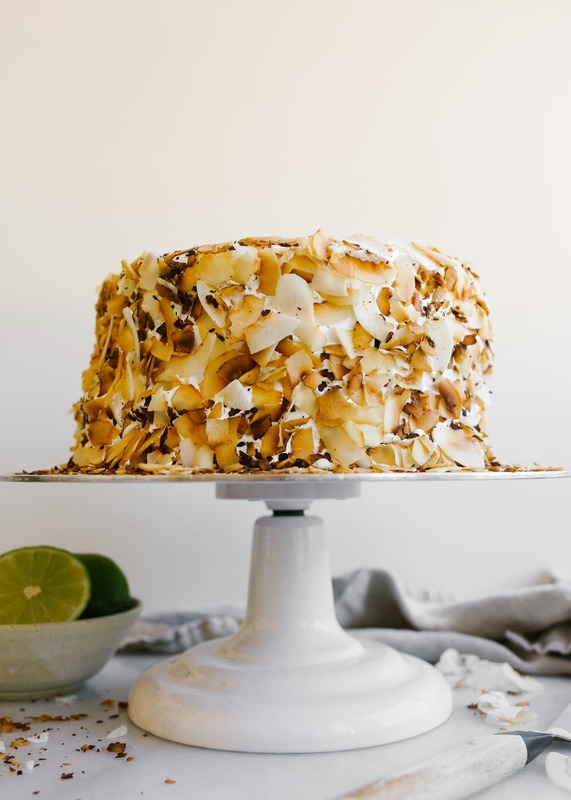 So a few questions you may be asking about this coconut key lime cake. Like, what if I can’t find key limes? Totally reasonable. Substitute in the same amount of regular lime juice and zest and the cake will still be fab. Scout’s honor. And what if you’re not into the 7 minute frosting? Also understandable. 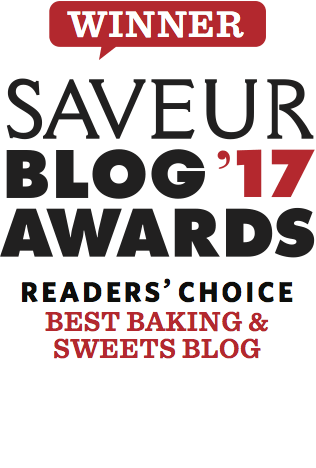 I’m not always game for the marshmallow flavor, and if that’s you too, try out this buttercream from another favorite cake of mine. Just substitute some coconut extract for the almond extract. 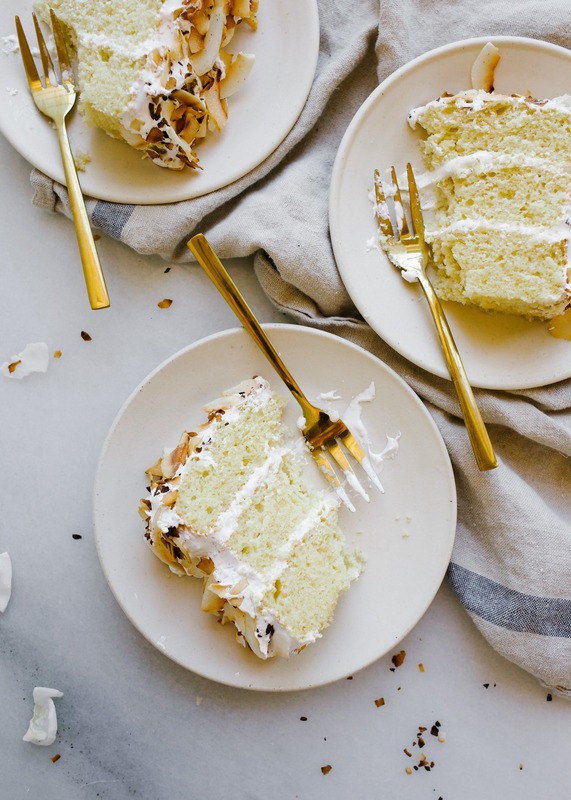 If you need more intel on properly whipping egg whites for the frosting on this coconut key lime cake, you should revisit my last “You Need to Know” post! 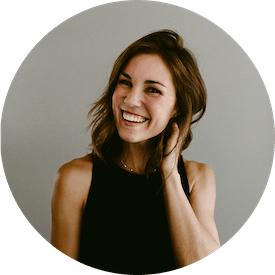 I chat all the ins and outs of whipping egg whites, so if you’re in the dark, start here! 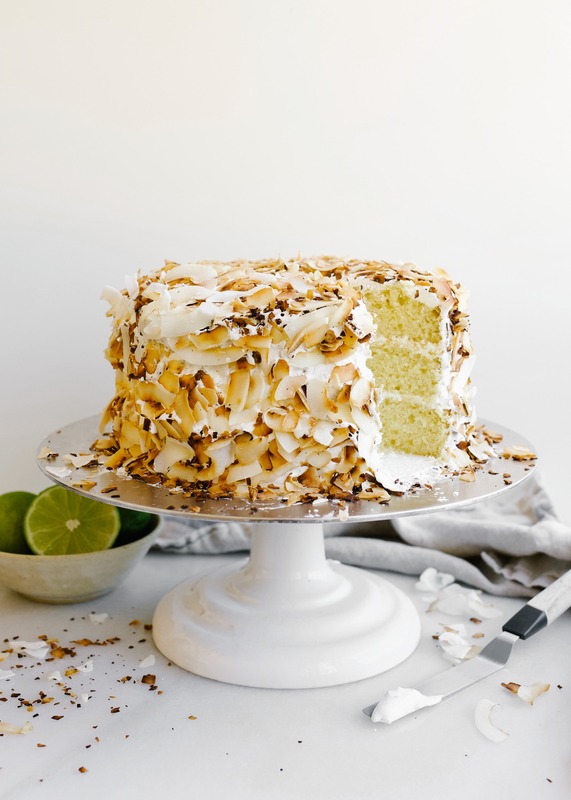 I hope you all get around to making this coconut key lime cake ASAP. It’s sure to get you in the mood for summer. Happy Hump Day and Happy Baking! I’ve only just discovered you last week as I was searching for new recipes. I am THRILLED to hear this. Thank you for such generous feedback. 🙂 And happy birthday to your buddy! Thanks for those incredible idea for making that flavoured cake, i really impressed by your yummy recipe, Thanks again ! This is one stunning cake! I love key lime and coconut together!